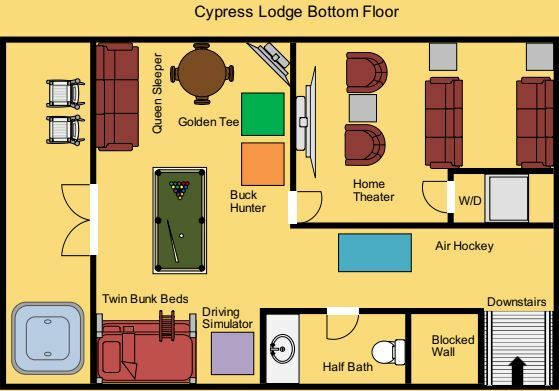 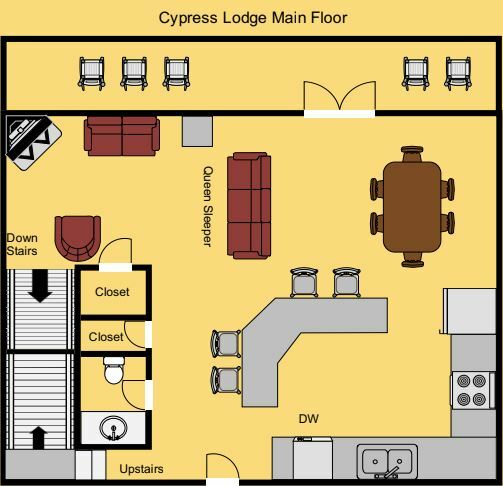 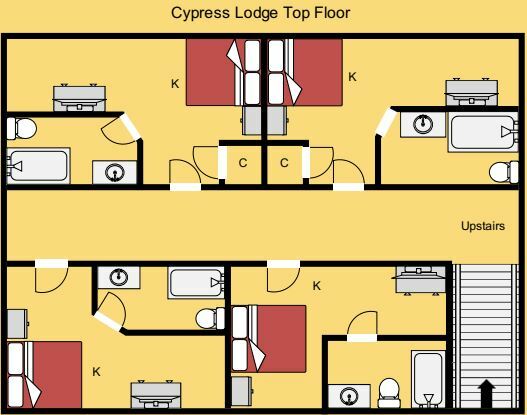 Cypress Lodge. 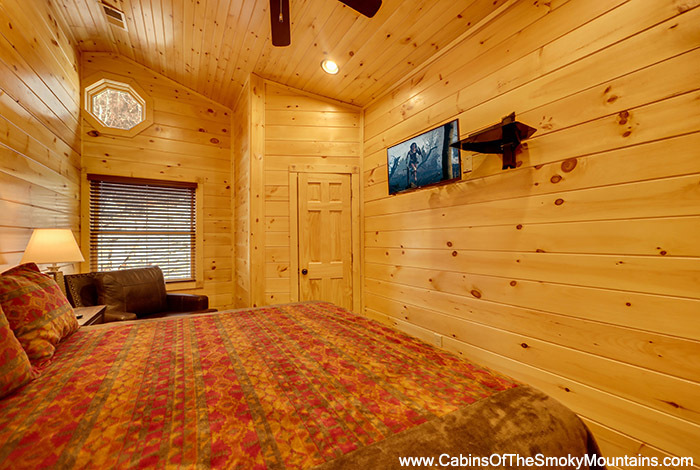 The perfect place to do as much...or as little as you wish. 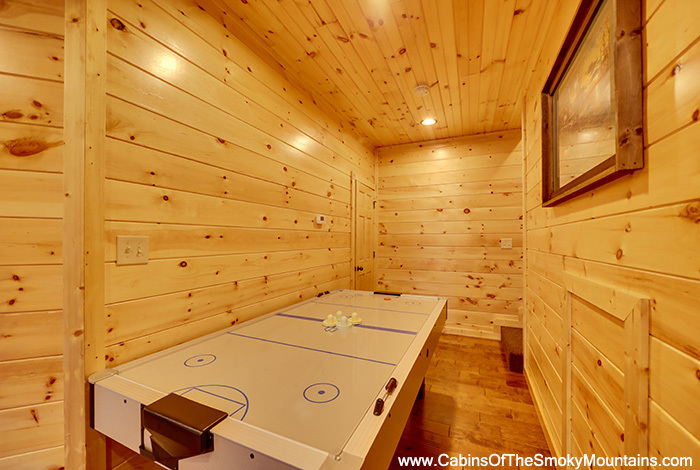 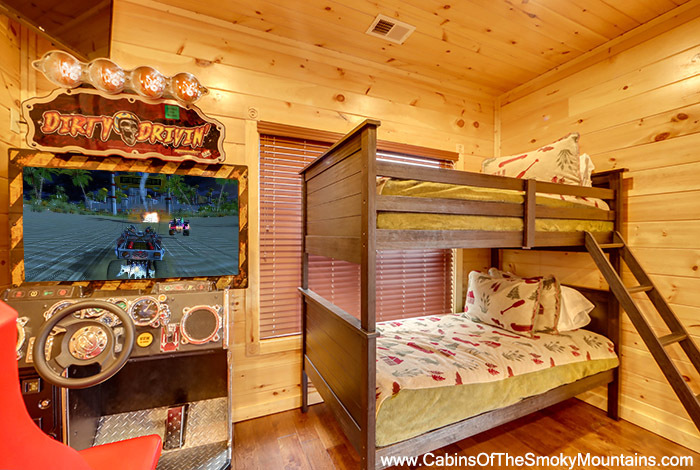 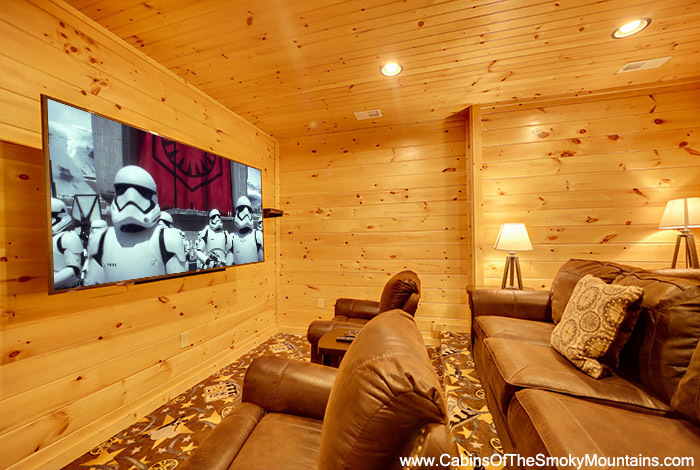 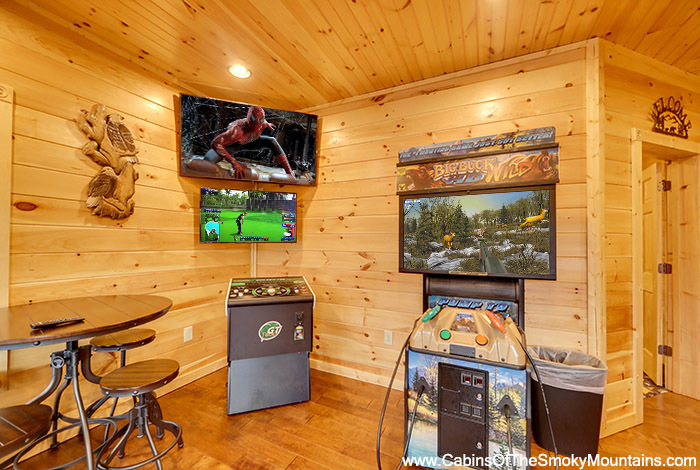 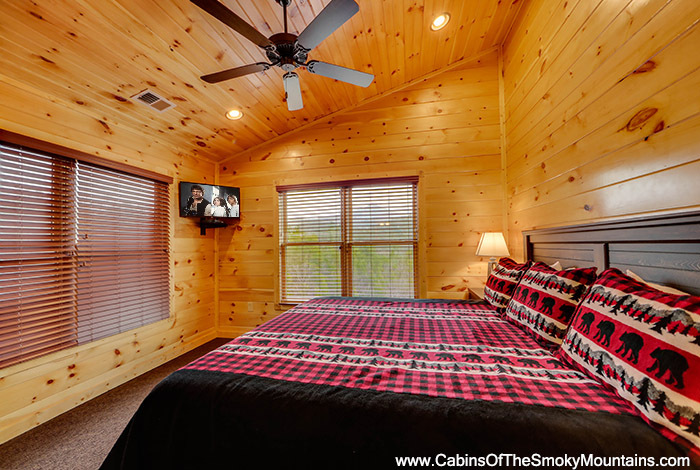 A brand new Gatlinburg cabin, come inside to a home theatre, pool table, Ms. Pac Man/Galaga multicade, air hockey, and Golden Tee arcade game. 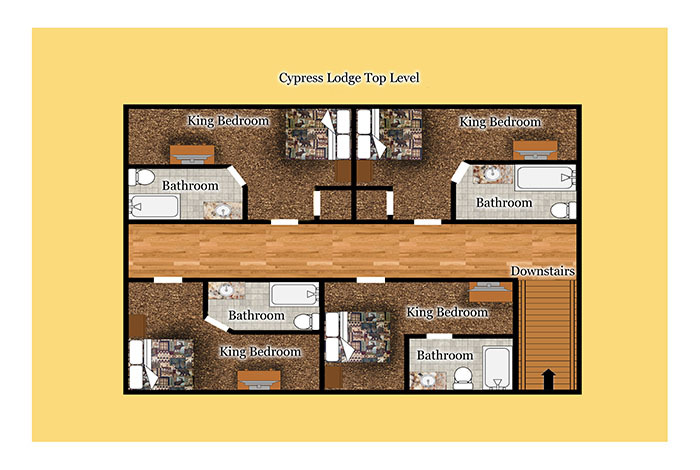 4 King Bedrooms all with private bath and HD TV. 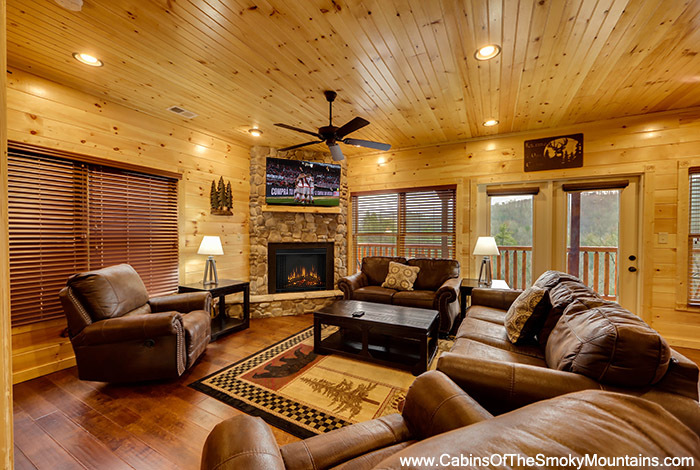 Located at Gatlinburg's newest and finest resort, Cypress Lodge offers a premier location less than 5 minutes from downtown Gatlinburg. 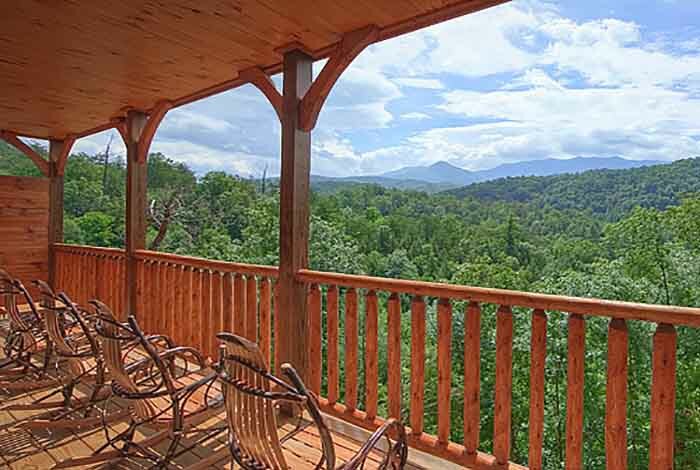 15 minutes from Dollywood and Pigeon Forge. 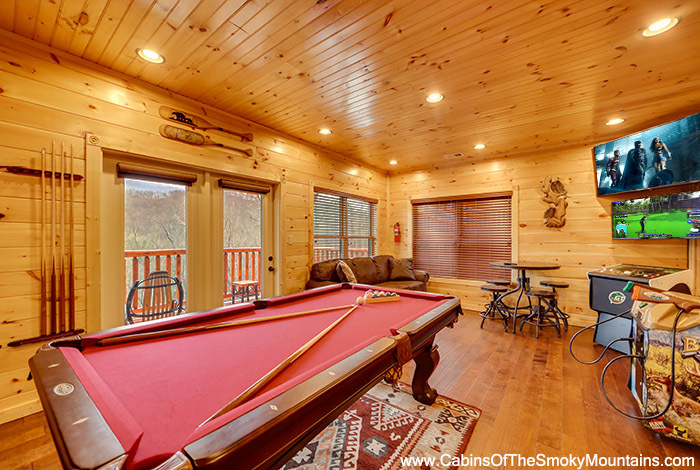 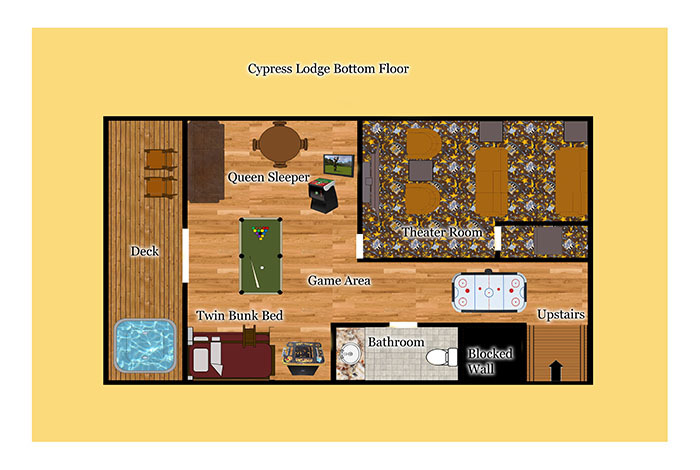 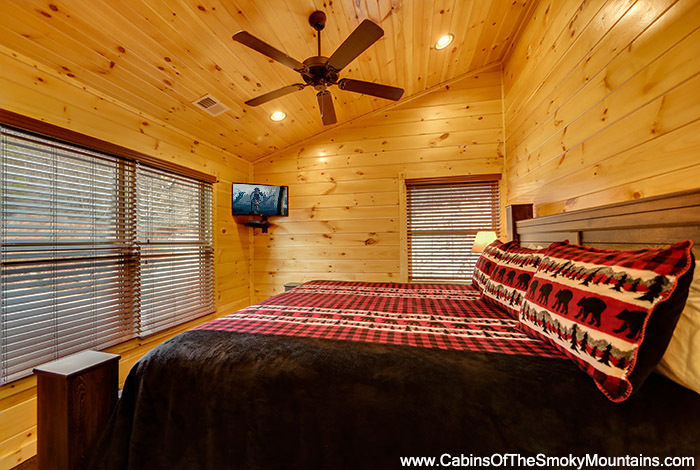 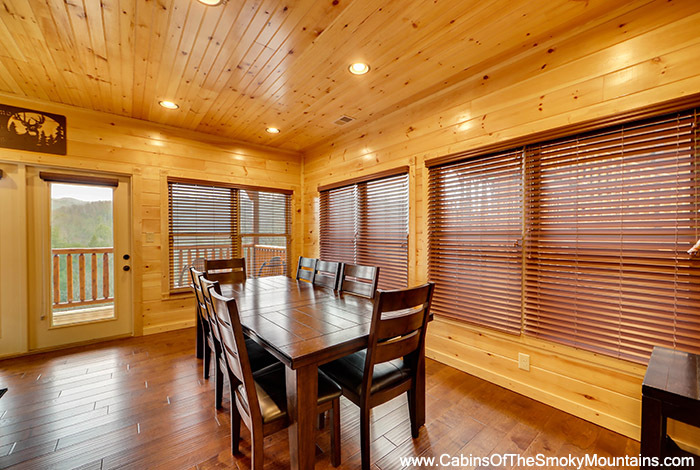 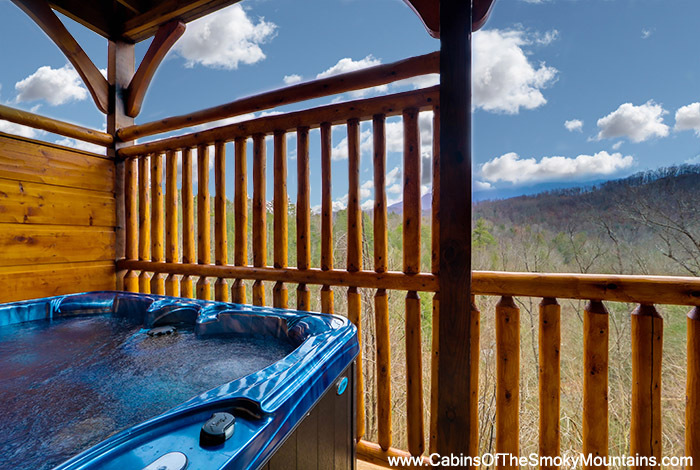 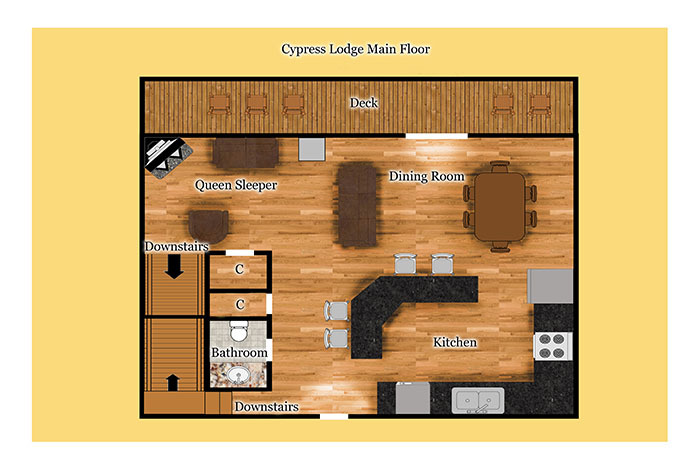 Cypress Lodge at Gatlinburg Falls Parkview Resort...where you get it all but never get enough!